We are prominent in steel building construction services in Bangladesh. Please contact us for your Steel Building Construction. How Steel Building is Made? Watch the Video. 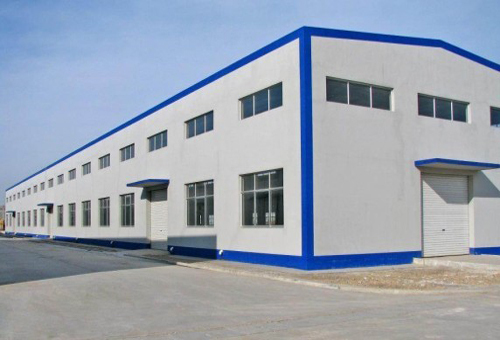 Steel building is appropriate for industrial sheds because of its less investment, less time consumption in construction, durability, and resell value. Now a days, steel building is being popular for residential use. It is customizable, easy to replace, easy to install, takes less time compared to civil building, earthquake resistant, durable and cheaper than concrete construction. The quality of steel building is import when you are going to appoint a contractor for steel building fabrication and erection. Two buildings looking no difference may be different in quality for their materials used, design, fabrication and erection technicians. We work with guaranty of materials and services. Please contact for quotation, estimation, design, site plan, layout and prices.